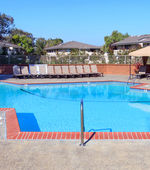 Set among the shimmering Foster City lagoons, the Shadow Cove community offers resort living in one of the most coveted Bay Area cities. We offer beautiful 1 and 2 bedroom floor plans complete with renovated interiors that boast hardwoods floors, walk- in closets, and large patios and balconies with stunning views of the lagoon. Our community amenities make it easy to upgrade your lifestyle with unique and energizing recreational and leisure activities right outside your door. Take a dip in one of the refreshing swimming pools or feel the cares of the day disappear in the soothing sauna. Let your competitive side shine by participating in an invigorating game of tennis, basketball or sand volleyball on expansive lighted courts, get in a workout at our fitness center, or simply sit back and relax in the elegant resident clubhouse. 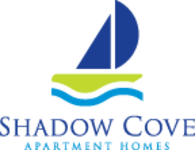 Come live a life without compromise at Shadow Cove by contacting us today and setting up a tour to find your perfect fit! Enjoy being close to the Bay and nearby freeways so that you can travel wherever the road takes you. 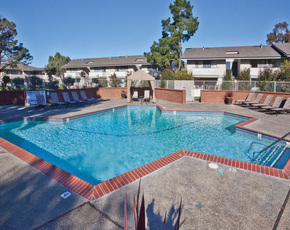 We are ideally located near local dining, shopping, and entertainment to satisfy any hobby and lifestyle. We are just minutes away from the Marlin Cove shopping center and various local parks for a day out in the sun. If you are looking to grab a bite to eat, check out some nearby dining experiences at Sweet Basil Thai Cuisine or El Torito.